Nimmu was born in Chennai and did her MBA in Trichy. She has completed a course in London School of Journalism. After ten years in the US she has settled in Pune and taken to writing novels. 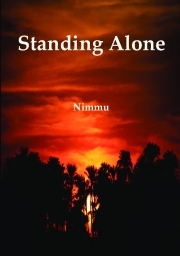 Standing Alone is her second novel.